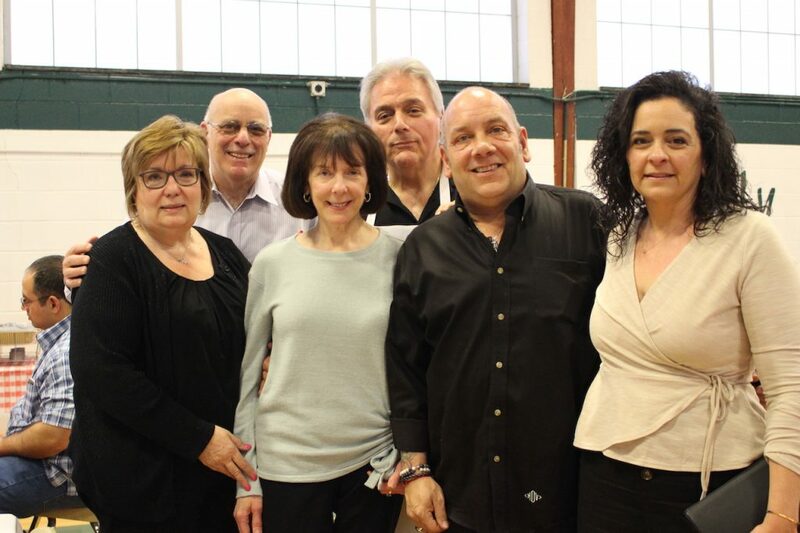 Join the East Hanover Italian American Club for our 5th Annual Pasta & Comedy Night at Holy Family Church in Florham Park on Saturday, March 30th at 7:00pm! 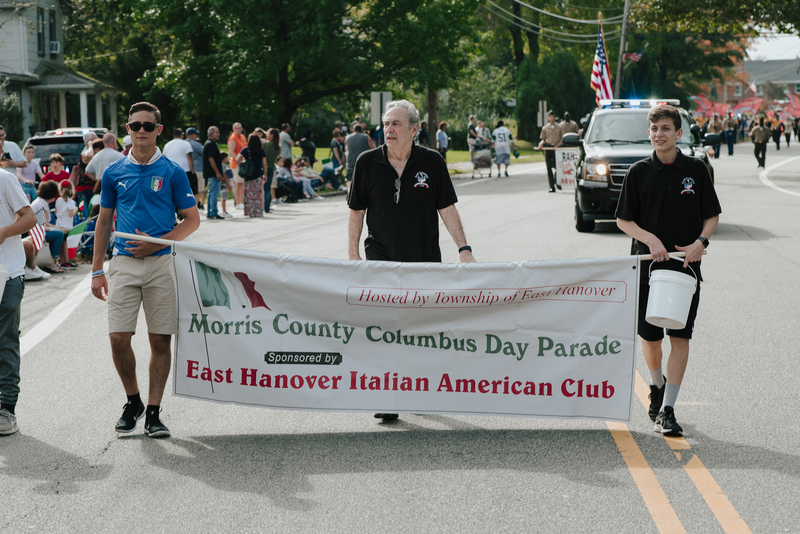 Thank you to our honorees, supporters and attendees for making the 2018 Columbus Day Parade a great success! Click here to view photos from the parade. Entertainer of the Year – Gregg Giannotti – teamed up with Boomer Esiason in January 2018 to form “Boomer & Gio,” WFAN’s morning show. Watch his interview talking about the parade on Hip New Jersey, a television show that airs on HometowneTV and NJ on Air!